Since the River Road Wine Trail east of Monterey Bay on the Salinas River is a bit off the beaten track, the Santa Lucia Highlands (SLH) winegrowers conduct occasional trade and media tastings to show off their wines to potential buyers, writers and drinkers. 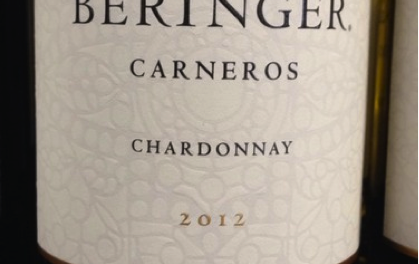 We enjoyed their recent visit to San Diego and tasted more than 25 wines. 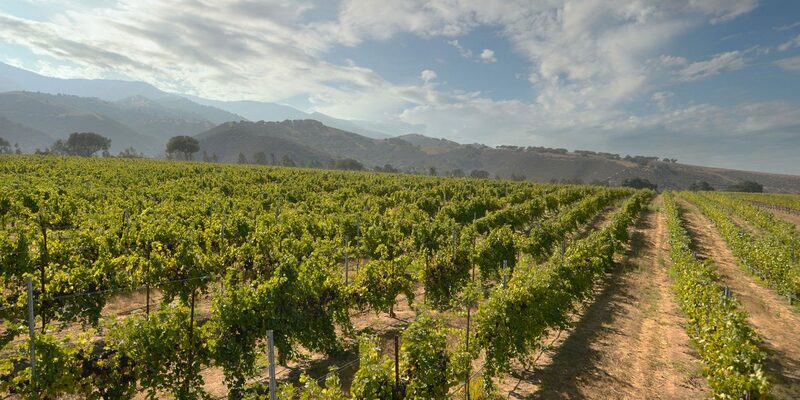 The wineries promote being part of California’s “premier cool-climate growing district.” The AVA includes some 6,200 acres, with 2,800 of it in Pinot Noir and 2,100 in Chardonnay, followed by Riesling, Syrah, Pinot Gris and Viognier. In calibrating how cool it is, SLH has a study on its website talking about a ranking the viticulturists call “degree days.” The formula is based on how many degrees it is over 50 degrees each day from April to October, with 50 degrees being the base at which grapes can start growing. The heat summation tables rank an area from Region I, the coolest, through V, the hottest (table grapes). Region I, with 2,500 degree days or less, is preferred for growing Chardonnay, Pinot Noir, Gewurztraminer and Riesling. The SLH study shows: Russian River Valley, 2,580; SLH, 2,286; Burgundy, 1,982; and Willamette Valley, Oregon, 1,924. Champagne, Chablis and Central Otago in New Zealand also fall into Region I. For details on the grapes that do well in other regions, click here. 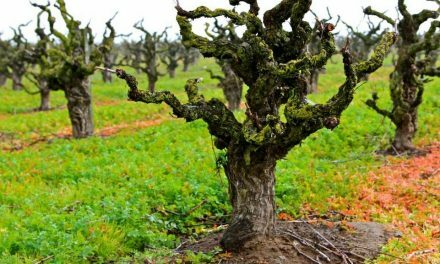 The first commercial vines were planted in the 1970s and early success led to more plantings in 1980s and 1990s. The vineyards face mostly southeast, getting morning sun. Afternoon winds cool the grapes and slow ripening, giving SLH a long growing season which winemakers brag improves the depth and quality of their wines. The area is semi-arid so isn’t threatened by rain during critical times in maturation of the grapes. The growers say early bud break comes in late February and early March. The harvest can last from mid-September to late October. 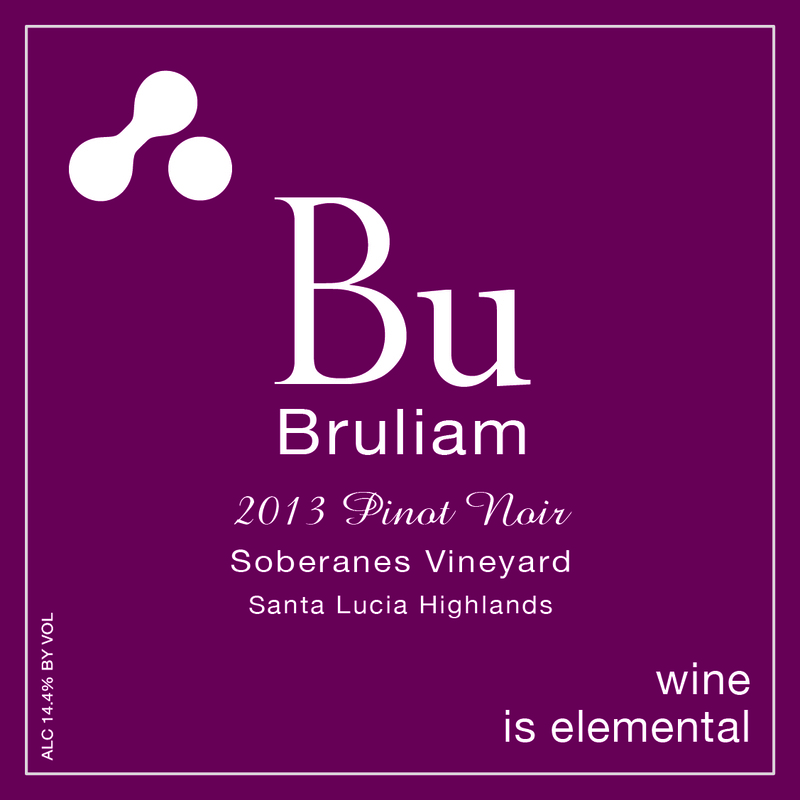 Wineries range in size from Bruliam, which produces 1,000 cases from purchased grapes, to Hahn, with 650 acres. Nicky Hahn has been a pioneer in the area and was one of the advocates for designating SLH as a AVA. Nicky released his first SLH wine in 1980. Some of the Hahn SLH vines are over 25 years old. Hahn purchased Doctor’s Vineyard in 1990. 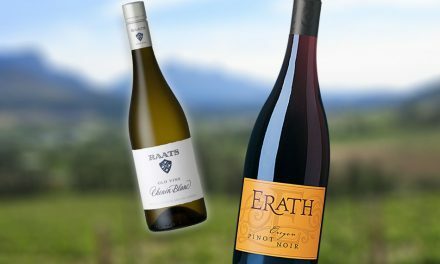 The Hahn website has extensive details on its different vineyards. 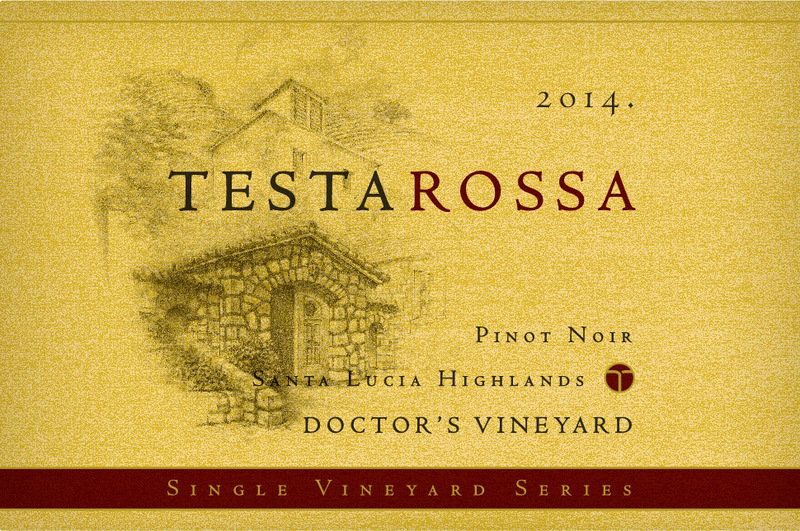 For Doctor’s, the vineyard faces east and is on a shelf of eroded sandy loam soil. Soils drain well throughout SLH. The wines tend to be bigger, bold and with tight structures. In cataloguing the wines from 24 wineries at the tasting, the favorite sources for grapes are Tondre, Pisoni, Garys’, Doctor’s, Rosella, Sierra Mar, Sleepy Hollow and Sobranes vineyards. Tondre, Sobranes and Garys’ are neighbors, about in the middle of the River Road Wine Trail. 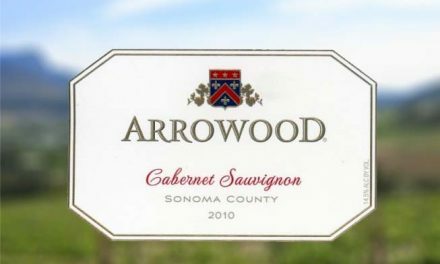 Garys’ (named after Gary Franscioni and Gary Pisoni) was planted in 1995 using “suitcase budwood,” ostensibly liberated from La Tache, in Burgundy, and called the Pisoni Clone. Gary Franscioni is a third generation SLH farmer. He was running the family farming business when he planted the 50-acre Rosella’s Vineyard in 1996 to grow Pinot Noir, Chardonnay and Syrah. The viticultural career has flourished. We enjoyed meeting with a former San Diegan, Kerith Overstreet, who pursued a medical career before falling in love with wine and founding Bruliam Wines in 2007. She used her M.D. training as a foundation for completing the oenology program at U.C. Davis. She makes 1,000 cases a year and outlined her job: winemaker, source our vineyards, call the picks, make the wine, scrub the wine racks, blend, mix, punch down, shovel out tanks, and is the sales, marketing and social media department. She poured her 2013 Pinot Noir, Sobranes Vineyard, $48, which had classic Pinot Noir stemminess from open-top fermenting, hints of wood and long tight finish (good acid/tannin balance). Check the Bruliam website for the story on its name and the family behind it.